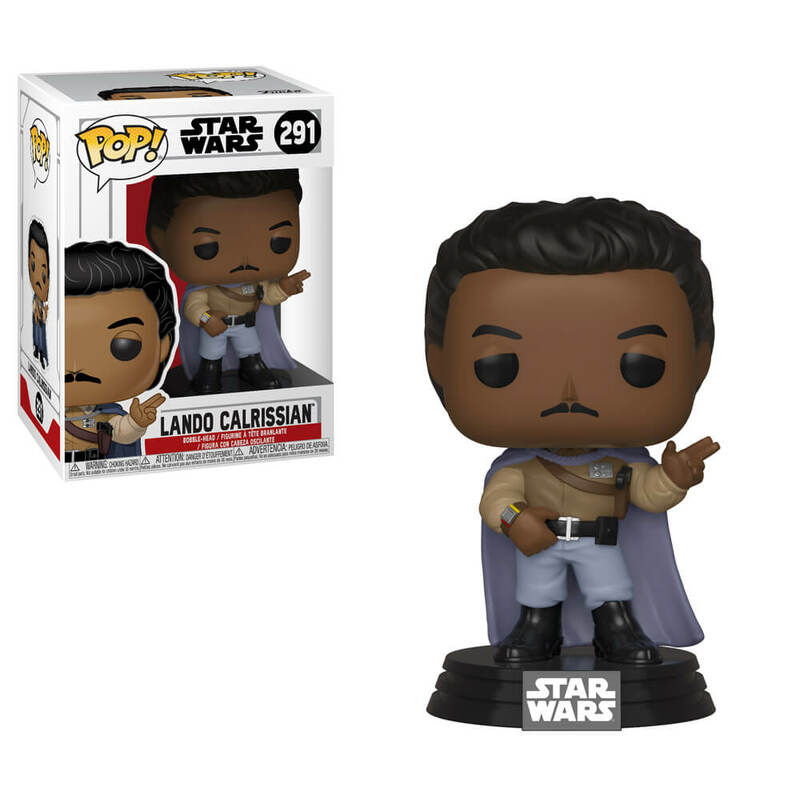 Home / Novelty / Funko / Lando Calrissian Star Wars Figure by Funko Pop! Lando Calrissian Star Wars Figure by Funko Pop! Journey to the forest moon of Endor where the battle between the Empire and the rebels is in full force with this Star Wars Lando Calrissian Return of the Jedi figure.